Are you a business owner/blogger/freelancer etc? Want to expose your brand or website to a large audience, drive huge traffic for business online, looking for an increase in sells or Skyrocket Your Google Rank? Or want to gain thousands of visitors? If yes, you are the right place. 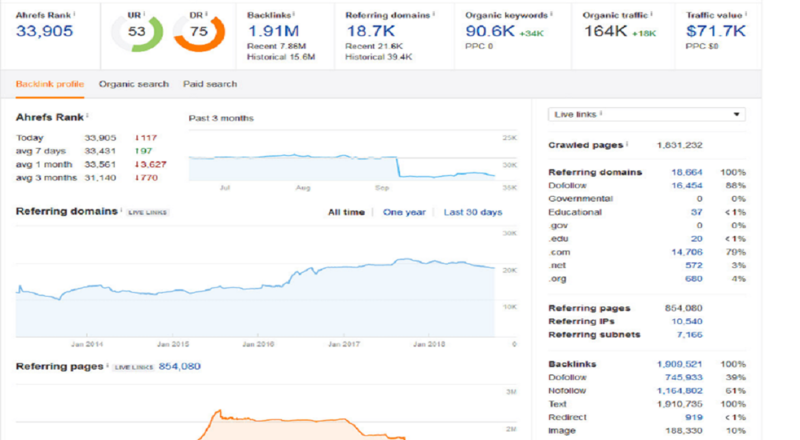 This service is designed to provide high-quality, targeted links to improve your rankings. We work with a group of blogs and webmasters to bring excellent results! Publishing guest post on high quality sites will help to rank your website first page of Google. ➡ ➡ Please note: I cannot work with sites in the following niches: gambling, dating, adult and pharmacy. 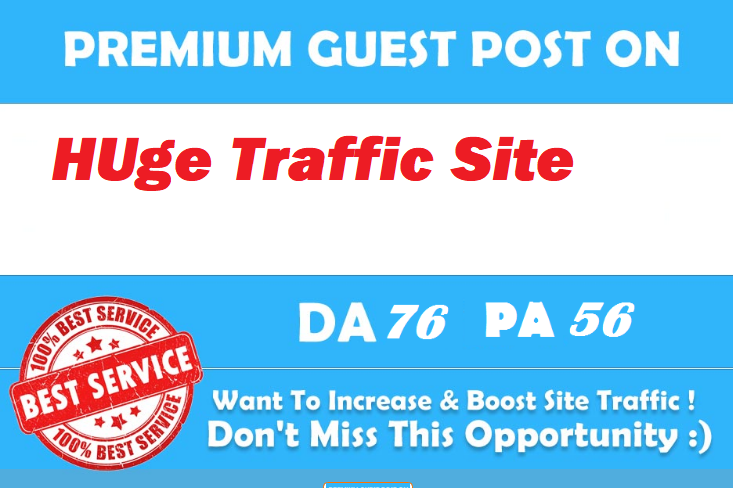 Guest Post On Google News Approved Huge Traffic Site DA75 is ranked 5 out of 5. Based on 10 user reviews.